Legal Hair Transplant Clinics – Turkey is currently the world’s leading destination for hair transplant tourism. In fact, over one hundred thousand people visit the country every year for hair transplants. This booming industry is worth nearly $250 million a year. As a proportion of the world’s global industry, it is equivalent to $1 billion. In Istanbul alone, there are currently over 250 clinics and private practices. These places compete for clients who seek to cover the balding areas of their head or create a more masculine image with thick beards or moustaches. Clearly, illegal hair transplant clinics only accept cash. How do illegal clinics operate? The majority of the patients at illegal clinics travel from Gulf countries. These patients are often tempted by the low price and geographic proximity. In the battle between legal and illegal hair transplant clinics in Istanbul, there is an effort to lure patients in using new trends such as moustache transplants. These trends aim to attract men who are inspired by popular actors from Turkish soap operas. Many of the patients bring a photo of their favourite soap opera star or singer and ask to be made to look like just like him. 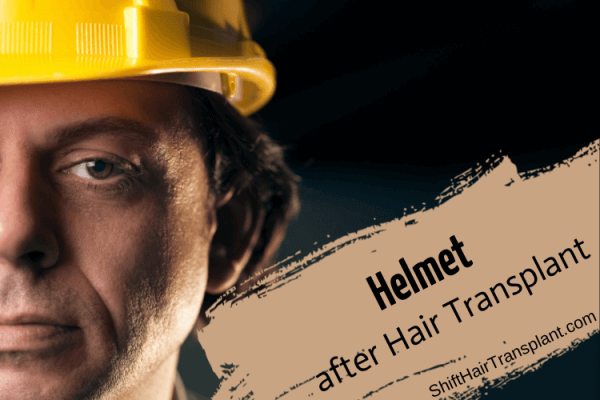 Legal and professional clinics such as SHIFT Hair Transplant perform safe, high-quality hair transplant procedures in Turkey. 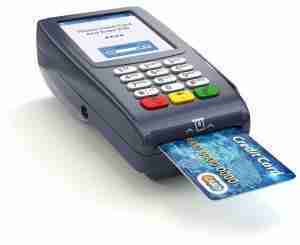 They also warn that unlicensed rivals put patients’ lives at risk. However, illegal clinics continue to try to steal patients from their legal, licensed counterparts. 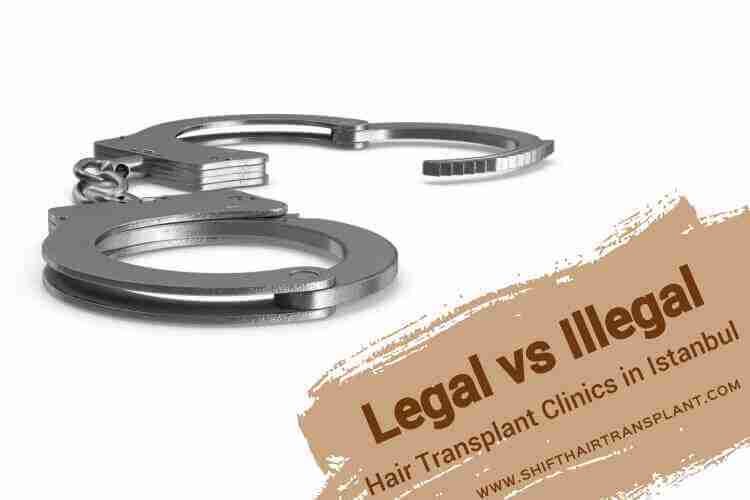 The main difference between legal and illegal hair transplant clinics in Istanbul is that in legal clinics only a qualified surgeon, doctor, dermatologist or experienced trichologist will perform the operation. The clinic must also provide clear records about the hair transplant procedure, emergency unit and operating room in the facility as well as all of their relevant documents. These documents will prove their registration with the national care system and compliance with existing Turkish legislation. 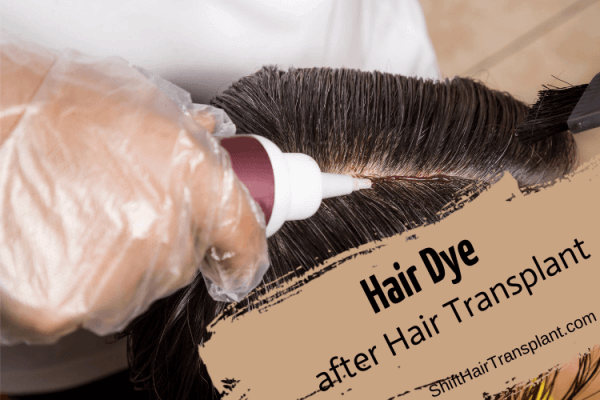 Another significant difference between legal and illegal hair transplant clinics in Istanbul is that surgeons in the illegal clinics normally leave the work to nurses, inexperienced students and even untrained staff members. This leads to the potential for disappointing results and post-operative infection, as well as a potential risk to the life of the patient.